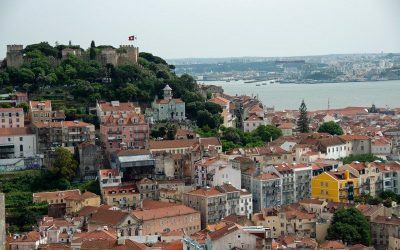 What to see and do in Porto, Portugal. 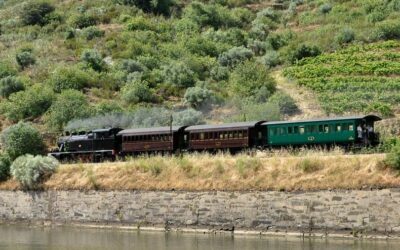 My top tips for the ten best things to see and do in Porto – from bookshops to bridges and Port Wine tasting to Art Nouveau cafes. A wander around the city of Porto, Portugal exploring the different styles, designs and history of the decorative Azulejo tiles. 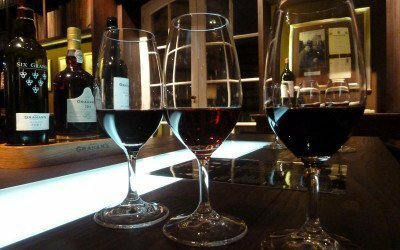 A visit to one of Porto’s top Port Cellars in Vila Nova de Gaia to find about Port’s origins in the Douro Valley, how it was invented, how it’s made, how it’s aged and most importantly what Port tastes like! 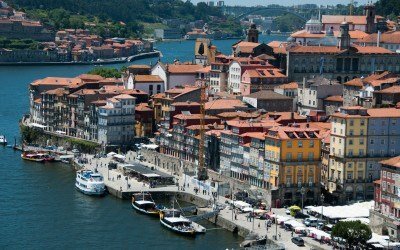 Porto is one of Europe’s prettiest cities, resting on the river Douro it’s straddled by six bridges. 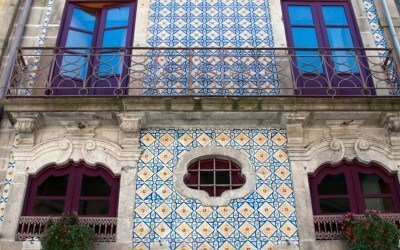 Buildings are decorated in beautiful blue and white azelejo tiles and painted in shades of daffodil yellow and ox-blood red. 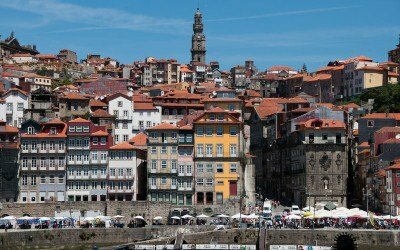 Let me take you on a Porto photo tour.